Tom Hardy is the epitome of British brains, brawn and beauty and the bookies are convinced he is ripe to play our next James Bond. Coyly, the 39-year old gun-swinging, smooth-talking, rule-book-burning Academy Award-winner has done nothing to quash the rumours. In a recent interview with The Daily Beast, Hardy leads his adoring public around the houses, and eventually arrives at the conclusion that he is interested in playing 007. You know, there’s a saying amongst us in the fraternity of acting, and in the fellowship of my peer group, that if you talk about it you’re automatically out of the race. So I can’t possibly comment on that one! If I mention it, it’s gone. Christopher Nolan – who directed Hardy as Bane in The Dark Knight Rises – is keen to jump in the director’s ejector seat and take the reigns of the multi-million dollar Bond franchise in the future. I wonder what the next instalment of that franchise would become… I think when you mention someone like Christopher Nolan, that’s a very powerful figure to bring into that world who could bring something new and create something profound – again. 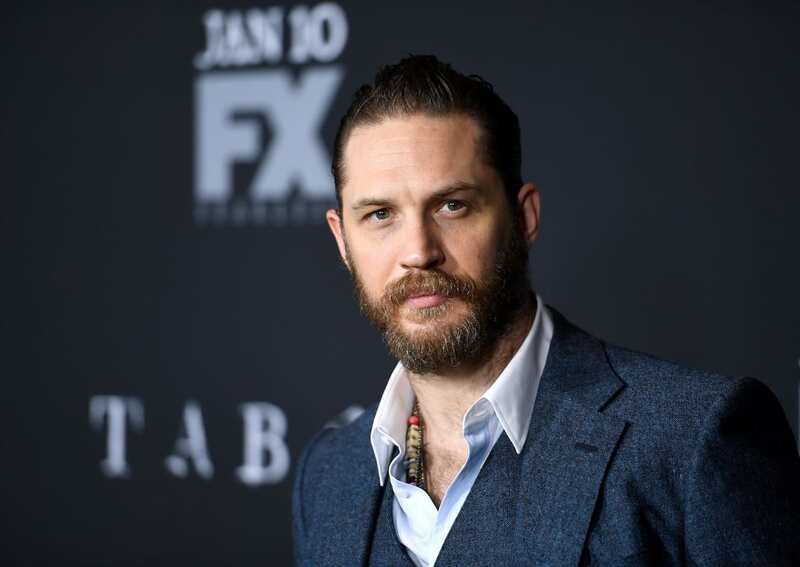 No doubt, Hardy would be able to channel the beastliness of Bronson, the malevolence of Bane, the cruelty of the Kray twins and the madness of Max to bring us the most daring – and perhaps darkest – Bond yet. Whatever the conclusion, the cryptic mind-games at play during this ploy to be Bond show that Hardy is up to the job of embodying Britain’s best spy.